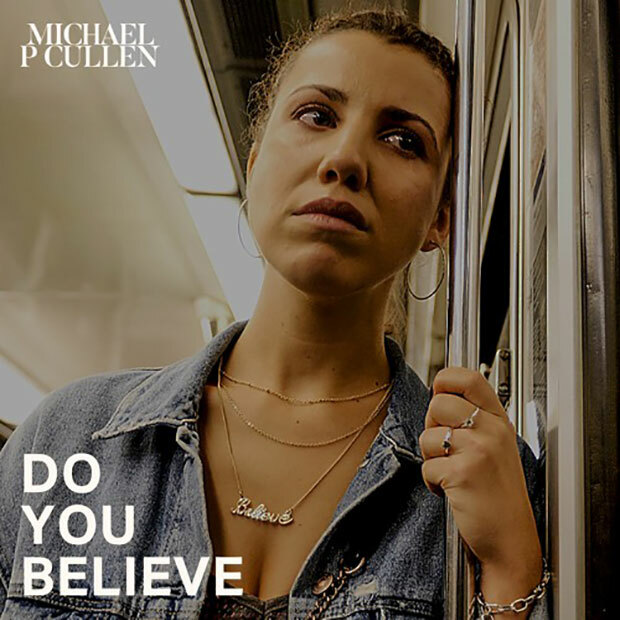 With hypnotic, haunting melodies throughout the single, Australian singer/songwriter Michael P. Cullen has released his latest single, “Do You Believe.” The goth-inspired single asks listeners about love, believing in love and why. Adding Cullen’s deep vocals and dark, mysterious sound, it’s almost hard to believe “Do You Believe” is a ballad, albeit a ballad with a sad twist. It centers on relationships, the darker parts of it, but does so unapologetically. It’s not an easy one to listen to at first, but on the second or third listen, you’ll start to get it, feel it, and maybe like it. But with Cullen’s amazing vocals, and the nice production work on “Do You Believe”, we think you’ll like it.